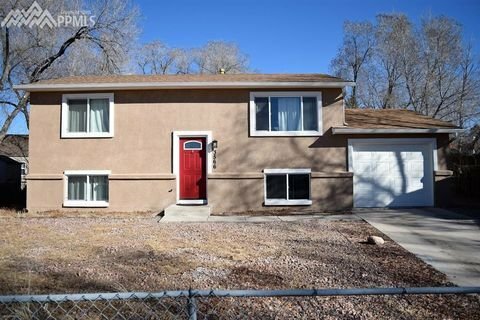 When making real estate investments in Colorado Springs, the .great investors will typically work within their specific niche. Of course, you don’t want all of your eggs in one basket, but it’s nice to have a specialty too. In our latest post, we will help you determine which types of real estate investments in Colorado Springs are right for you.